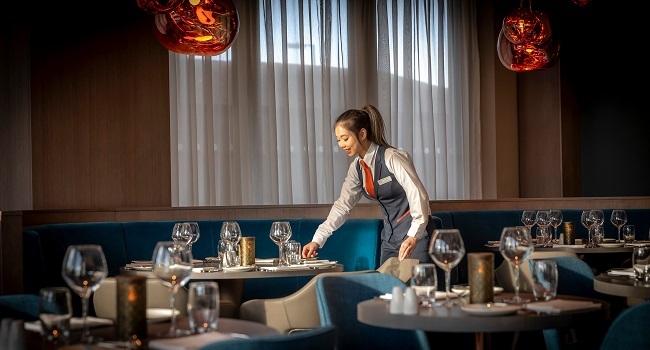 Gaudens restaurant is stunningly set, overlooking Dublin’s scenic Grand Canal in the heart of the city. It is an idyllic venue with a range of options to choose from, created from seasonal and local ingredients. Here there truly is something for everyone. TheTaste and Clayton Hotel Charlemont are giving readers the chance to experience a Unique Canalside Dining Experience with menu designed by the masterful Head Chef, Anil Roy. Enjoy a 3 course dinner for two with a bottle of wine for only €75.